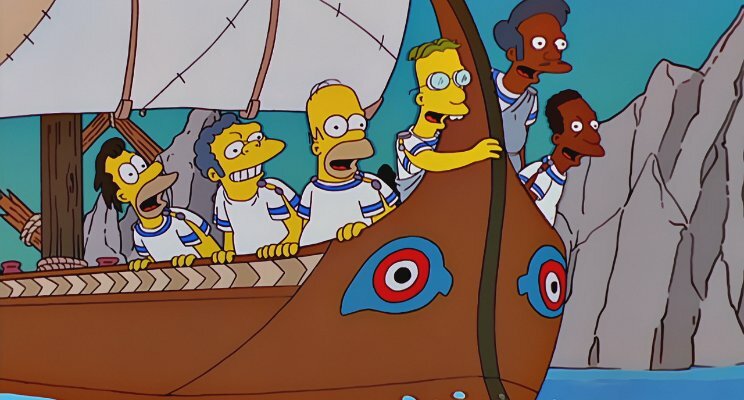 On returning home to from the Trojan War, the legendary Greek hero Odysseus was forced to sail past the Sirens. This group of beautiful maidens were renowned for beguiling sailors with their angelic voices, inducing such delirium that their victims succumb and dash their vessels against the rocks. However, Odysseus had been warned about the Sirens and had consulted his behavioural insights team on how best to respond.